The following skills are desired: the ability to operate an ATV; the ability to canoe; the ability to pull and back a trailer; knowledge of firearm safety and instruction. The following skills are a plus: Shotgun Shooting, Hiking, and Archery. Ability to work with the public, i.e. persons of all ages. 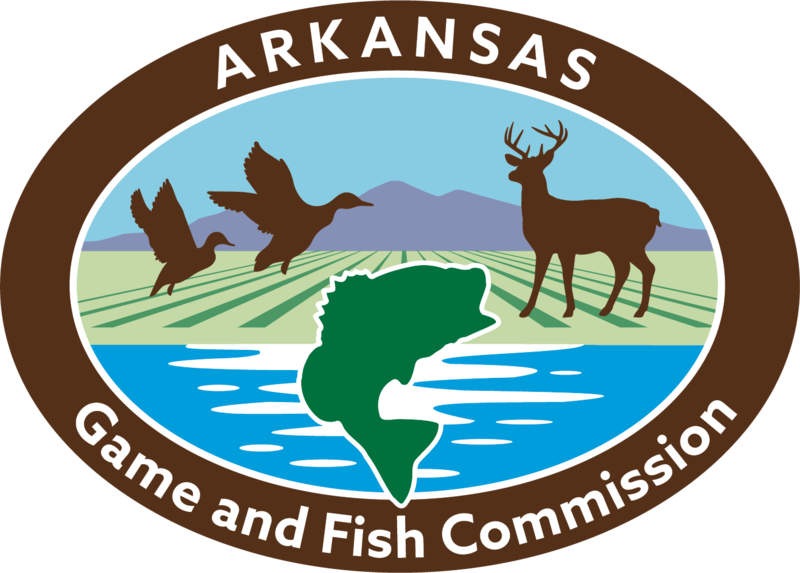 Should know how to fish and possess a valid Arkansas fishing license. The selected individual will be responsible for assisting in the general operation of the Conservation Education Center. General duties will include: Maintenance and operation of the buildings, grounds and equipment, and assisting with special events and educational programs, activities, and tours. Specific duties include: Building and grounds maintenance; Gardening; Assistance with scheduled events, youth field trips, youth summer programming, other conservation programming; Help in maintaining educational and animal displays; and other duties as assigned.Scheduling is somewhat flexible but will often include Saturdays.